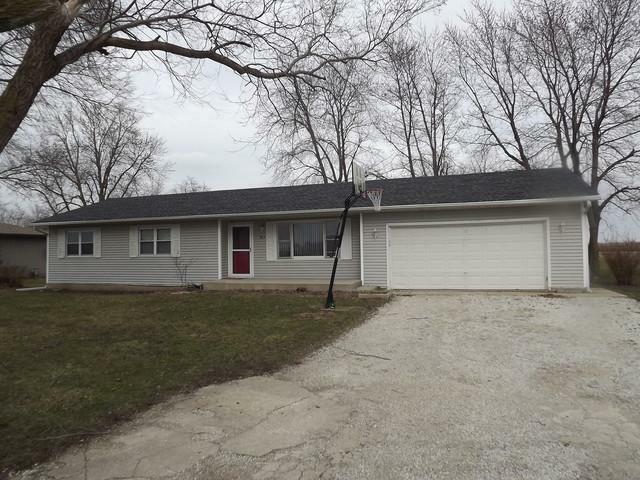 This is a great 3 bedroom house with lots of updates. 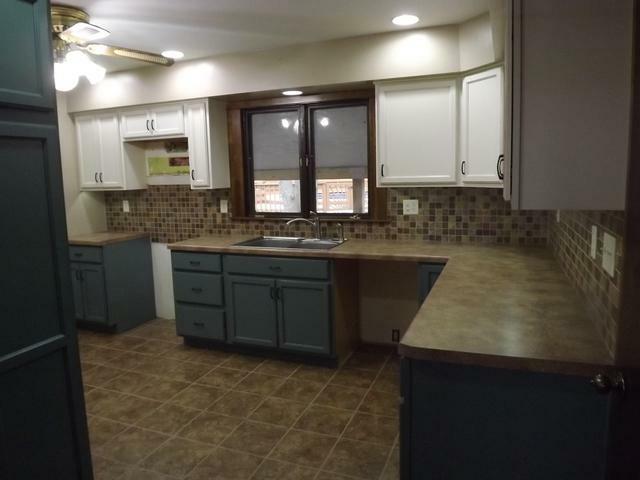 The kitchen was completely updated in 2015...cabinets, countertops, stone backsplash, ceramic tile and TWO pantries. (Sorry, you will have to bring your own appliances.) 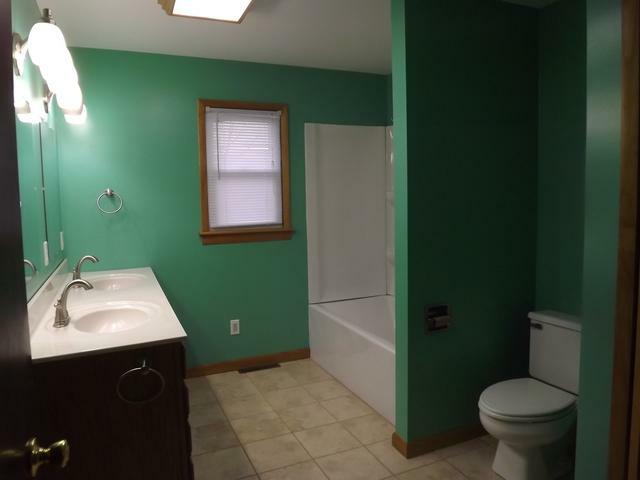 Bathroom is also updated and has double sinks. Roof was shingled in 2016. Bedrooms had new flooring installed a few years ago. Big 24' round 4' deep swimming pool, with a HUGE deck surround, is ready for summer fun and entertaining family and friends...and there is a covered patio! 2 car attached garage is heated and has tons of built-in storage. 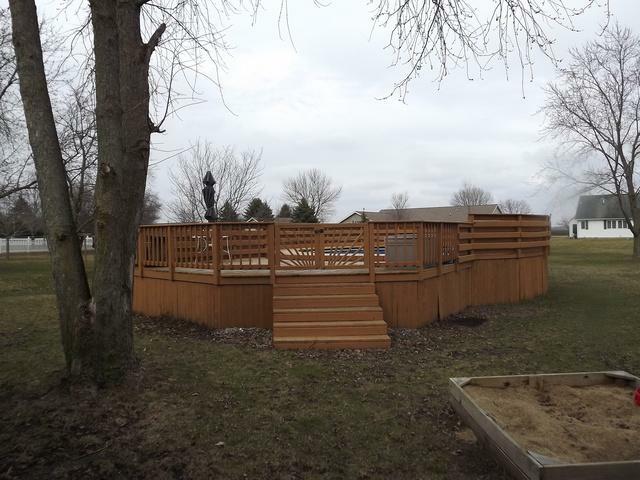 This home is in a great location, practically country, and right down the road from the golf course! Check it out. You can be in before warm weather and have the entire summer to enjoy the pool.